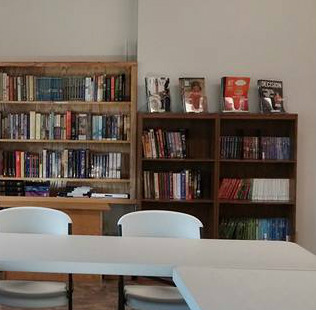 Our church library is now located in our new fellowship hall and has been added to and re-organized as of May 1, 2016. 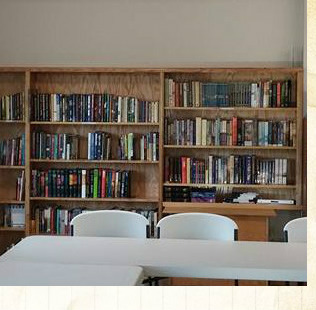 Watch the short slideshow to the right to see a fuller scope of the church library. Please feel free to take advantage of it any time you are at the church. 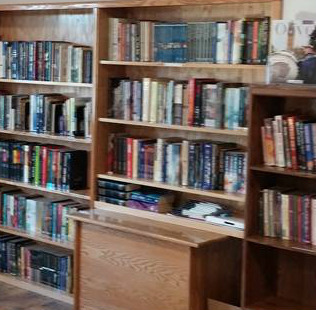 A variety of Christian fiction/novels. 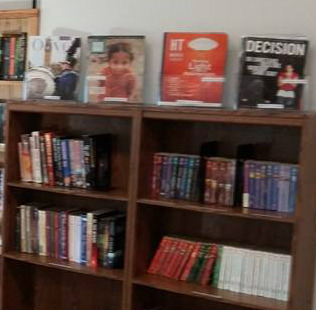 A variety of non-fiction books. 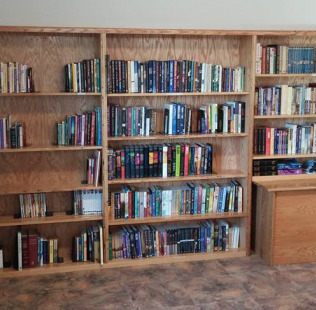 Some categories include Christian living/spiritual growth, Bible studies/ devotionals, Bible resources & reference, marriage/family/ relationships, women's interest, men's interest, teens, pre-teens, biographies/ true stories, end times/the after life, Christian apologetics, and leadership/ ministry. 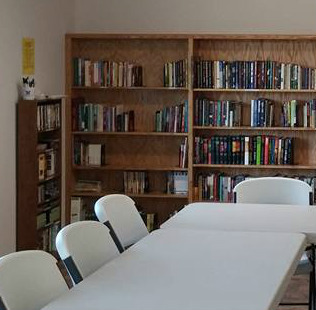 NMI (Mission) reading books for adults, youth, and children. Reason # 2: For good & clean entertainment with the added benefit of spiritual growth. Reason # 3: It's FREE! 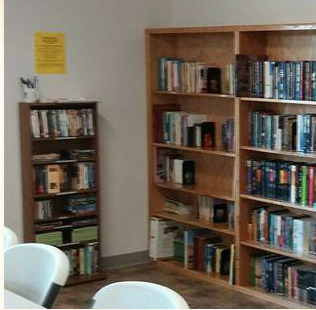 All we ask is that if you borrow any of the items in our church library then please check them out on the "church library sign-out sheet." 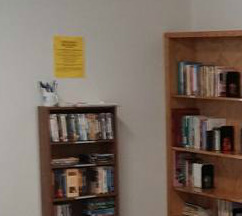 Feel free to use the items you check out at your own pace, but please remember to return them when you are done with them, check them back in on the sign-out sheet, and return them to their proper place. Thank you. To find links to other helpful and practical information and resources online, click on the link below.